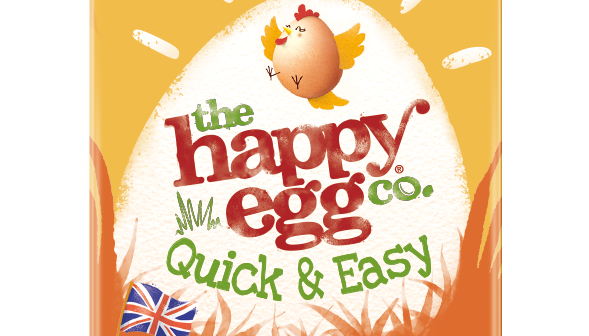 Noble Foods has launched two new scrambled egg ranges under its happy egg brand. 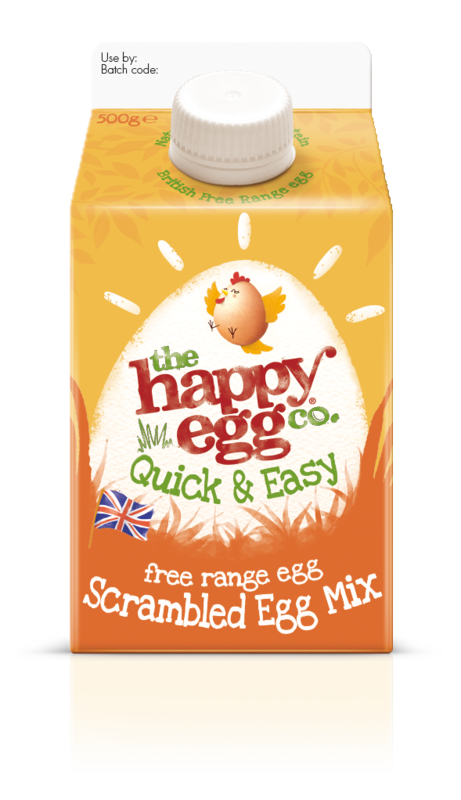 The Scrambled Egg Pot range has been designed for the ‘food to go’ sector, while a Scrambled Egg Mix is aimed at shoppers wanting to prepare breakfast at home more easily. Launched as part of the company’s strategy of expanding outside of the shell egg fixture, the Scrambled Egg Pots will capitalise on the growing popularity of ‘food to go’ products, a category now worth £20.7bn and still growing. Health, convenience and value are the key drivers of the category. The new Scrambled Egg Pots – developed with ‘food to go’ specialist, Adelie Foods – are prepared by heating in the microwave. With 70% of workplaces having a microwave, the range fills the current gap in the market for healthy, heat-to-eat products that can be consumed for breakfast, lunch or as a snack, said Noble Foods. Coming in a recyclable pot, the product is well placed to capitalise on the increasing demand for breakfast products when on the go. Consumers can easily take the Scrambled Egg Pot into work, giving them a healthy alternative to sugary cereal bars or porridge pots. It comes in three variants and is sold in Asda. The other new range is a carton of eggs and milk, sold as Scrambled Egg Mix, aimed at time-pressed shoppers.